Double your chances of a clean entry!! 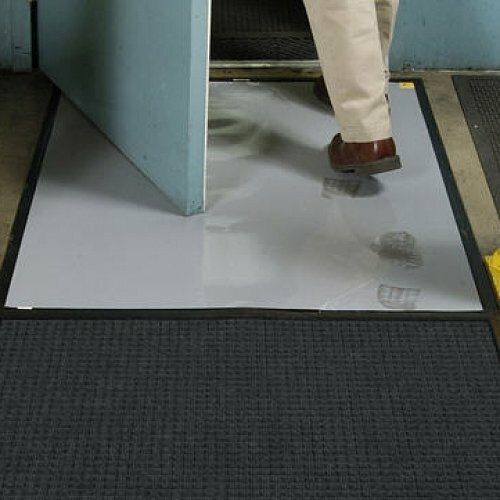 The clean stride mat is the most effective way to remove any unwanted dirt from shoes. Doubled with the ‘Clean Stride Inserts #412’ this is a highly effective dirt and dust stopping mat. Great for factories, computer rooms, clean rooms, healthcare facilities and more. 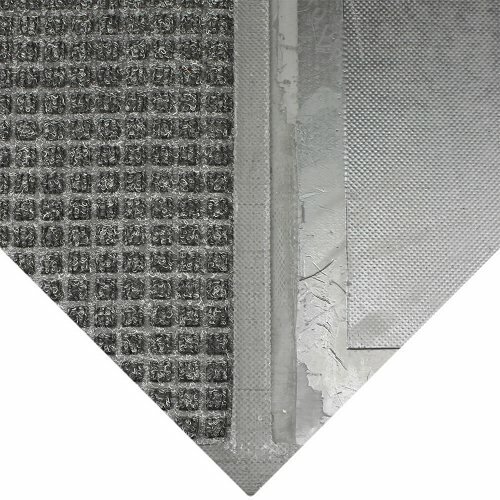 As foot traffic passes of the mat, the Waterhog surface scrapes larger particles, while the adhesive inserts capture the smaller dust and dirt and stops them from being tracked in. 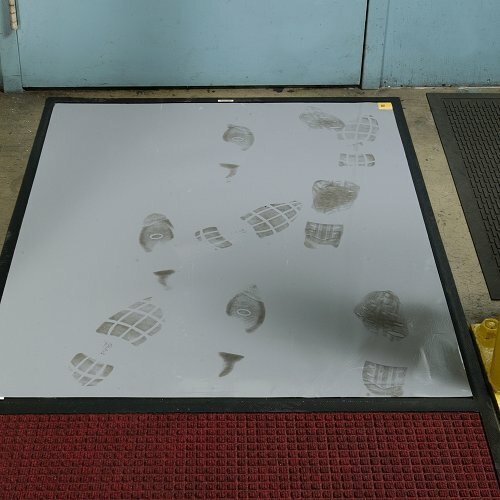 With two footsteps on Clean Stride over 90% of particles are removed. The Waterhog range is all green friendly having 20% recycled content. The inserts #412 can be peeled off when needed and start fresh again. (240 sheets per carton).